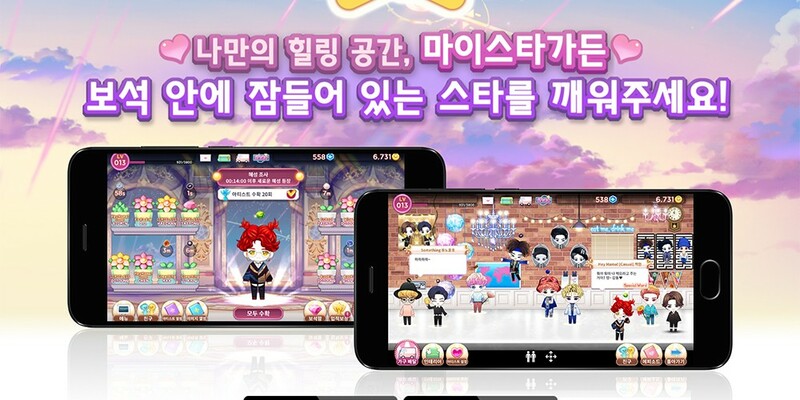 You can now 'grow' SM idols in a pot through game 'My Star Garden'! SM Entertainment�has launched a new mobile game! Fans can now 'grow' their favorite SM Entertainment idols in a pot through 'My Star Garden with SMTOWN'. The game works by players planting a jewel in a pot, and gathering characters and costumes. Will you be playing 'My Star Garden with SMTOWN'?